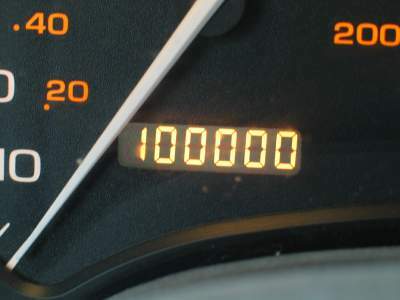 I celebrate milestones on here all the time. The first 5k, 10k, Half and Full Marathon. The first Tri-athlon, and everything in between. I have celebrated 5 birthdays, many many races. I keep a count of how many people visit my blog on a tracker on the side. And today I realized it was getting really close to a milestone, 100,000 visits. So I investigated further...and it turns out that my counter is wrong. So in anticipation I have already found some cool pictures to post for the big day!!!! Now I need you guys to get out there and spread the word so I can get to 100,000!!!! !